Home » Android » STSTECH T95X Smart TV Box for your entertainment need! 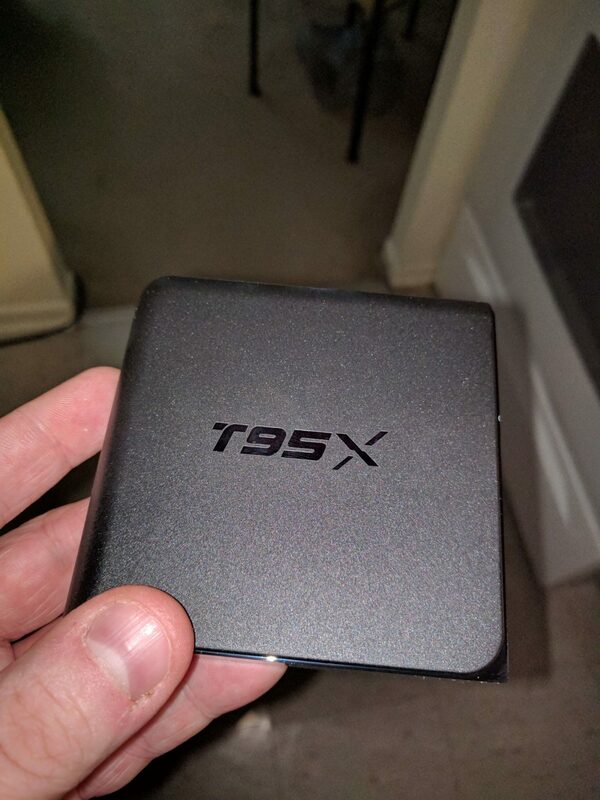 STSTECH T95X Smart TV Box for your entertainment need! A step closer to wanting to cut the cord? Need a cheap solution that does the trick and won’t break the bank? You may want to take look into this low-cost solution. 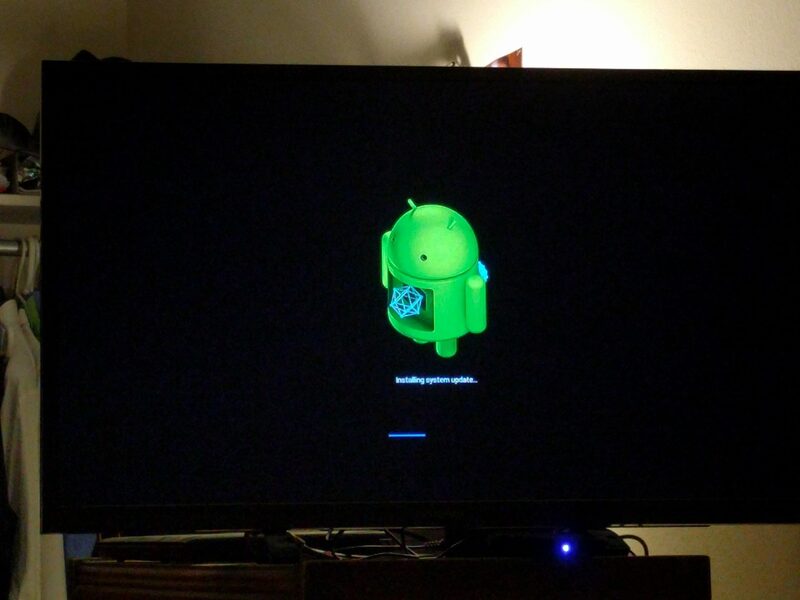 It’s powered by Android and for most of them, they are working on Android 5.1.1 or Android 6.0.1. I do have to mention one thing, it would be much better if they advertised the 2GB of ram version VS the 1GB. 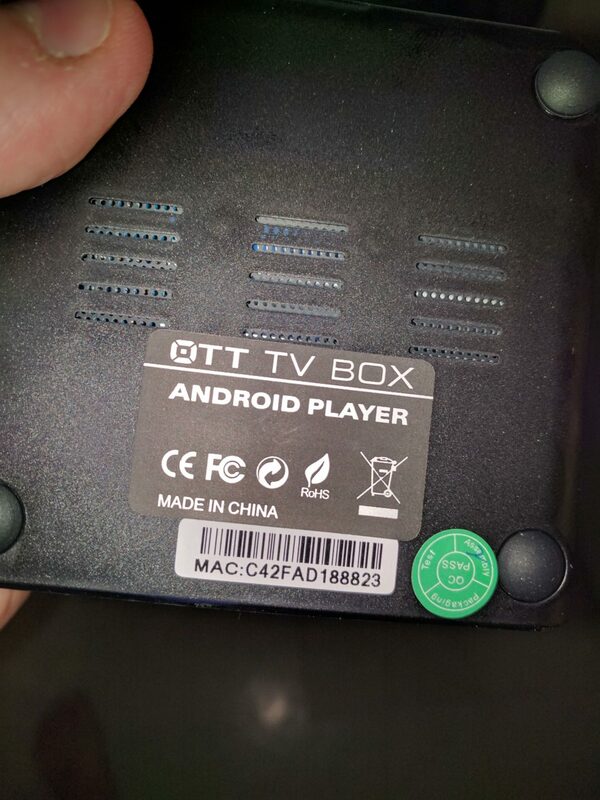 This seems to be a thing among all the TV Android Box populating Amazon Canada. Now that I got this little annoyance out of the way, let’s start to look into what this baby can provide you. The first thing you’ll be able to see is that it advertises the app Kodi. It’s a good thing to remind people that Kodi is only the app. The add-ons are what you’ll want to activate within the app. Not to confuse the two, but the add-ons aren’t part of Kodi and therefore are supported by third-party developers, however, with that said, you can get some really good streaming options for all sorts of TV shows, movies, documentary, live broadcast and way more. When it comes to hardware it packs quite a bit, however, like I noted above, this would be even better if they advertised the 2GB version instead of the 1GB. I highly recommend going for the 2GB. The processor is a Quad Core Amlogic S905X Cortex A53 which delivers up to 2.0GHz. While the display does allow for 4K/2K possibility, I find this it works much better on a 1080P display. For most of the consumers, this is more than enough. 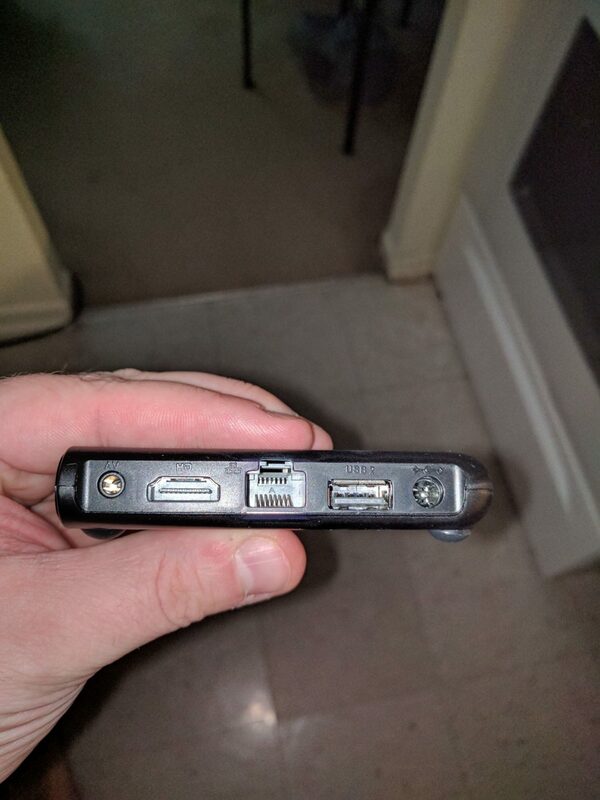 You’ll have the standard HDMI out for video and sound, an RJ-45 if you want to wire the network into it, 2 USB 2.0 port for connecting an external drive, keyboard mouse and a microSD card slot to expand the storage capacity beyond the 8GB of EMMC. On the software side of things, it delivered an update when I connected it to the internet and installed Android 6.0.1 and interestingly it’s much faster than on Marshmallow. It comes pre-loaded with all the needed software to start enjoying the experience right out of the box. If you feel adventurous, I would go ahead and disable all the extra stuff and uninstall what you don’t need. 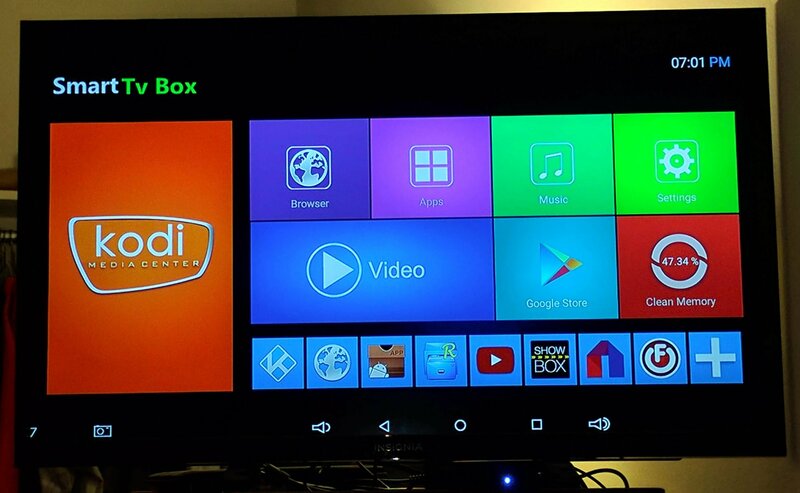 The application KODI comes pre-installed and is also loaded with various add-ons that are available from the Addons service menu. One thing to note, the developers of KODI “DO NOT” make the add-ons. Therefore, if you have some issues with them, you may want to check online for who’s working on them. A final thought on this device. It works great, I’ve experienced no problem, however, I must keep saying it, 2GB version VS the 1GB all the way. Outside of that, I’ve been able to do live TV in HD, great streaming of my HD shows all week, listing of each day with the content I watch. The other services like Hulu, Netflix and as such all work as intended, but when you have something like KODI which taps into the addon scene like it’s able to, it’s really hard to look at other sources of entertainment. This should be more than enough for any family to enjoy some TV together or simply select your kids latest TV shows and play them one after the other. I’ll give this device a 4 out of 5 stars because of the memory (RAM). You can get this exact model on Amazon Canada for $49.99 and free shipping! Not a bad deal, cheap alternative and way less expensive than some other models. You may also be interested in getting the alternative model which does offer the 2GB of RAM for $56.99. The price difference isn’t huge and makes a world of difference.